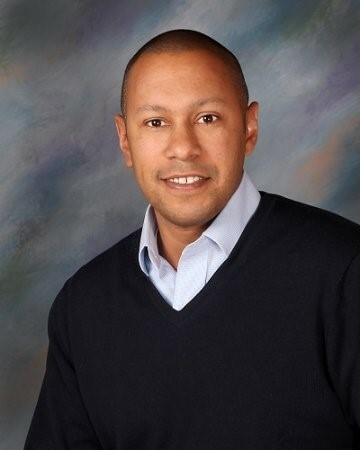 Jason is Senior Advisor to Soteryx Business Intelligence. He is an expert in the areas of complex corporate investigations, investigative due diligence, and insider threats. He has held numerous senior positions managing corporate risk including: head of global investigations for a Fortune 500 company; head of internal affairs and due diligence for a CT-based hedge fund; managing Director for a NY risk consultancy where he oversaw their hedge fund business intelligence practice. Jason also served as counsel for a major law firm, with a practice focused on securities fraud and government investigations. He provides thought partnership to many of our clients as they evaluate business intelligence operations, outputs and recommendations. Jason has a B.A. in Political Science from Connecticut College, and a Doctor of Law (J.D.) from Columbia Law School.